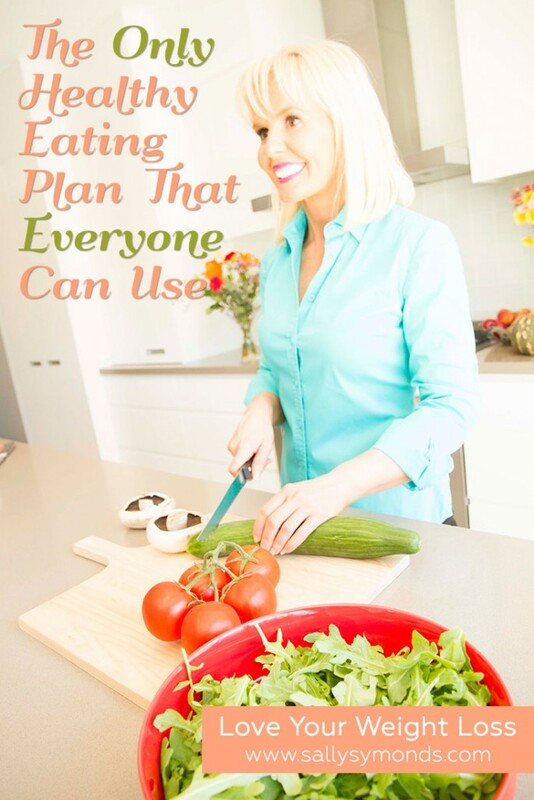 Now you probably clicked on this blog post because you wanted me to give you an easy healthy eating plan. Guess what? That’s not really what I do. Why? 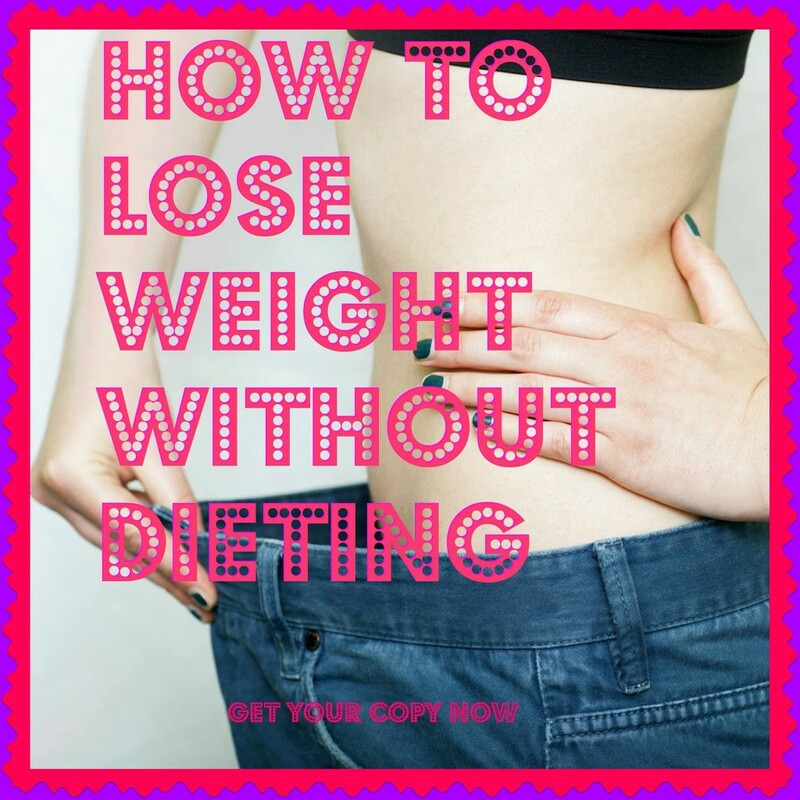 Because weight loss is really pretty simple. What makes it complicated is that we are all individuals. We all have different minds, different bodies, different taste buds and different levels of skill in the kitchen. If I were to tell you eat Paleo (which a lot of weight loss experts do) then that would be great… if you had the time and money to do it. If I were to tell you only eat clean (which a lot of weight loss experts do) then that would again be great.. if you had the time and money to do it. If I were to tell you that I would home delivery your meals each week that would be great … if you could afford it each and every week for the rest of your life and if you liked what I delivered and if the food filled you up enough so you wouldn’t get hungry. I could go on.. but I think you get the idea. Which is not to say that you know everything about food and what’s healthy and what’s not because, chances are, if you are overweight then there is a lot of re-educating that needs to happen in terms of what you know about food (yeah you really do need to forget all the baloney – literally and otherwise – that you may have encountered before). But there’s just NO WAY that I know what’s best for you.. or indeed, that anyone else does either. Now, together we can work it out. 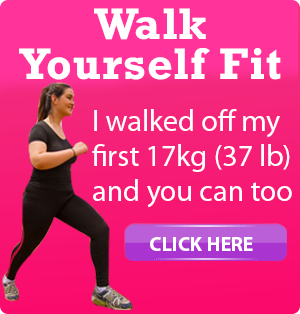 But by yourself you’re probably just floundering… and following a specific diet from someone else.. well how’s that been going for you again for the last x number of years?? 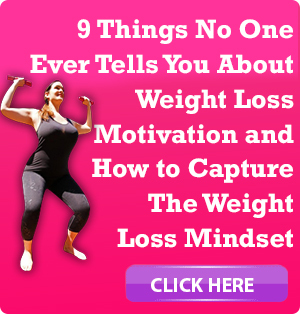 The thing is.. do you want something that’s easy to digest (figuratively speaking)… or do you want something that actually works for real life weight loss and works forever? 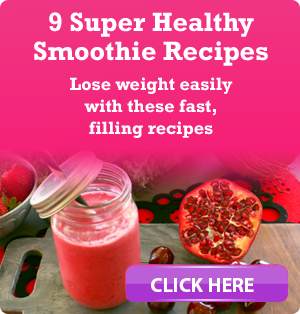 Do you want a one sentence weight loss plan? That’s easy: Count calories. Count points. Follow a 12 week challenge. Do a diet. 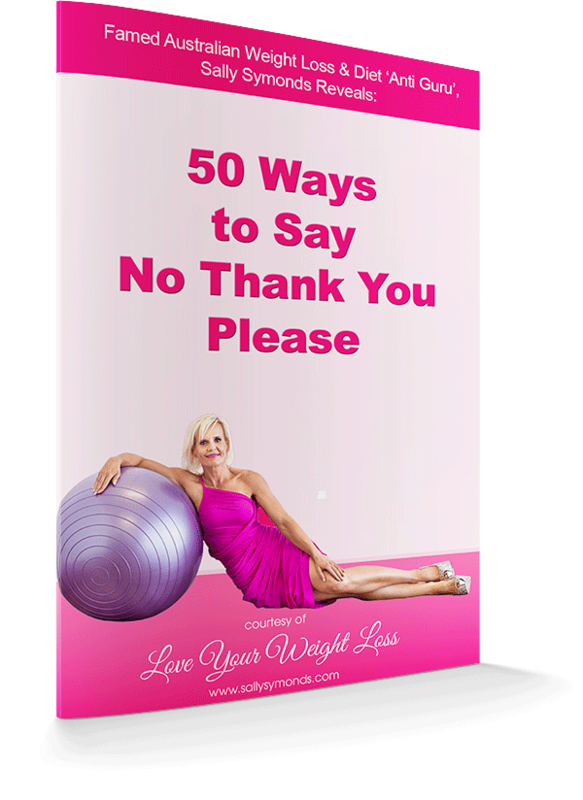 Does it make you feel in control of your weight? Yes.. for a while. 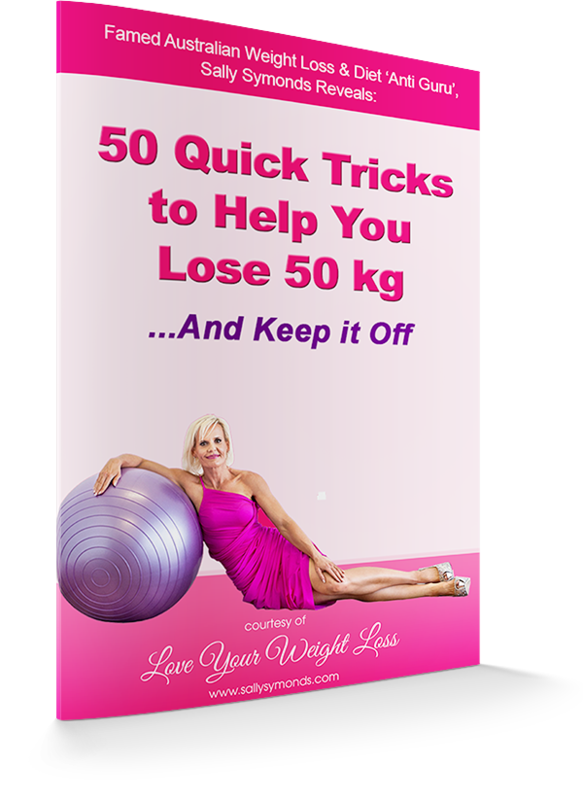 Are you really in control of your weight doing it? No. Of course not. Someone else is. And if someone else is in control of your life (and that someone isn’t you) well guess what.. it’s not going to last. No sh*t Sherlock! They aren’t pretty. They don’t fit into a neat little box. They don’t follow all the rules that dieticians and nutritionists and other experts say you should follow.. and they (mostly) don’t look all that pretty on Instagram either. They work for weight loss. And, in the end, isn’t THAT way more important than anything else?